You make some notes. All a jumble of joy and inspiration. Then you sit down to write. So many choices. Should you start at the point in her childhood where she first meets the love of her life? Or should you begin years later, where he sends her a letter? Who is the main character? Is it the woman who gets accidentally pulled into the spy plot, or is the story told from the point of view of her husband? Do you want to use flashbacks, or tell the story in linear form? Suddenly, all the hilarious scenes and wrenching drama are buried in confusion. Agatha Christie described starting a book as a miserable process, involving despair and the inability to be creative. She talked about feeling paralyzed, and hopeless, but then suddenly, the words she put down on paper gave her an opening, and she knew “it” (the story) was heading her way. 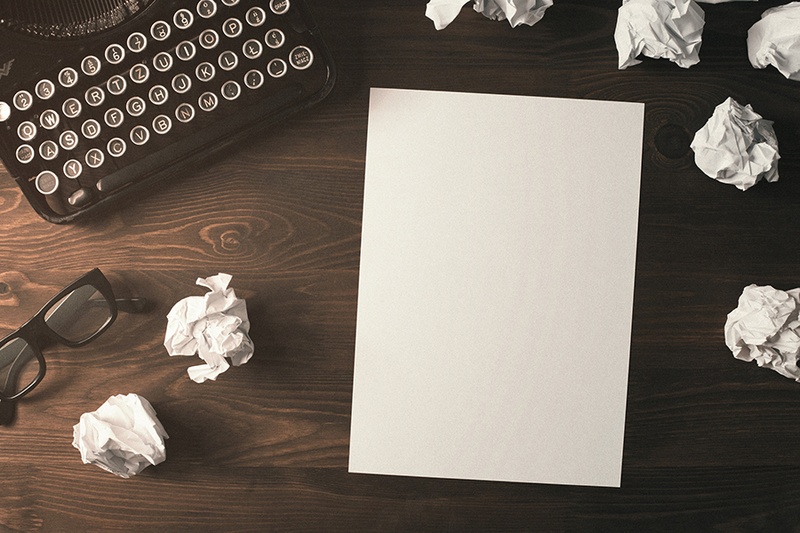 Whether you’re writing a book or screenplay, there are so many different ways to begin. You can start with an outline. Or a scene. Or a character sketch. You can write a bit of dialogue that pops into your head. Or start with an image. Here’s a surprising bit of advice I want to give you. Before you’ve figured everything out. Before your outline is complete. I know that sounds crazy, coming from me, the Type-A planning queen. But seriously, dive in. As Agatha says, if you do, the mist will lift. Take Action! If you are feeling frozen, write a scene that comes into your mind. If you are writing a murder mystery of some kind, write the scene where the victim is killed. If you are writing a love story, jump into the moment your two lovers meet. Or the scene where they break up. Just start. You will always feel uncomfortable at the beginning. This is a new journey, and you don’t yet know the way. Have faith that you will. Sign up here for my weekly writing tips and inspiration!